With the increasing advancement of cuttinedge technologies such as cloud, mobile, digital and analytics has transformed the way libraries operate in schools and colleges. With the smart use of your library management software, you should be able to create and store resources that are useful for your students, faculty and staff. 7. 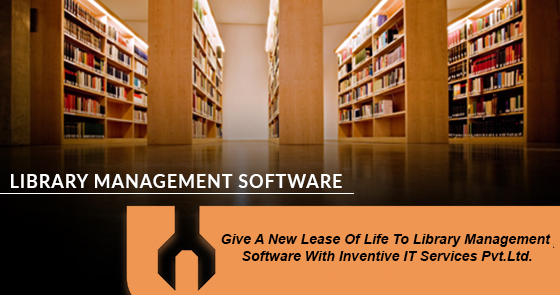 Generate customized report for library items, library inventory and library fine collection.